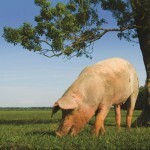 John Godfrey CBE, a stalwart of the UK pig industry, has died. 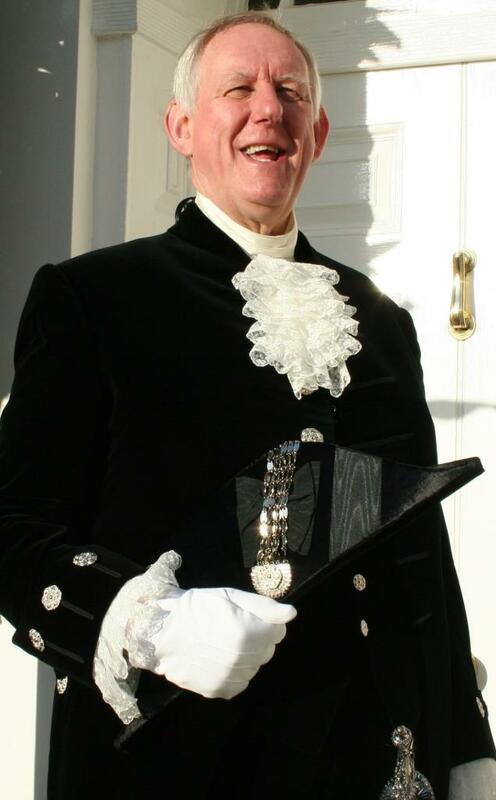 John Godfrey CBE died in the early hours of Tuesday 2nd December 2015. Born into a north Lincolnshire farming family, Godfrey qualified as a chartered accountant in 1971 before returning to the family farming business. During his illustrious career, John chaired the British Pig Association and negotiated the merging of the association’s commercial pig industry representation with the NFU’s pig industry representation. As a result, in 2000, the pig industry’s single voice, the National Pig Association, was formed, of which John was the first chairman. He was also the key instigator and first chairman of FABpigs (now Assured British Pigs), England’s first fully integrated farm assurance scheme, covering not only pig production on-farm but also feed, transport and processing. Godfrey’s last major role in the industry was as chairman of AHDB where he oversaw the levy board’s early development between May 2011 and March 2014. In 1997, he was recognised for his services to the UK pig industry with the David Black Award and in 1998 he was awarded a CBE for his services to agriculture. 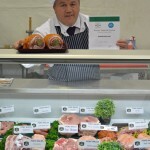 John was a fellow of the Royal Agricultural Societies and president of Scunthorpe United Football Club. He was also a freeman of the City of London, a liveryman of the Worshipful Company of Farmers and a Trustee of the Lincolnshire Agricultural Society.